Amcor has successfully negotiated yet another regulatory hurdle as it moves forward to close the $5.25 billion transaction to acquire US company Bemis. 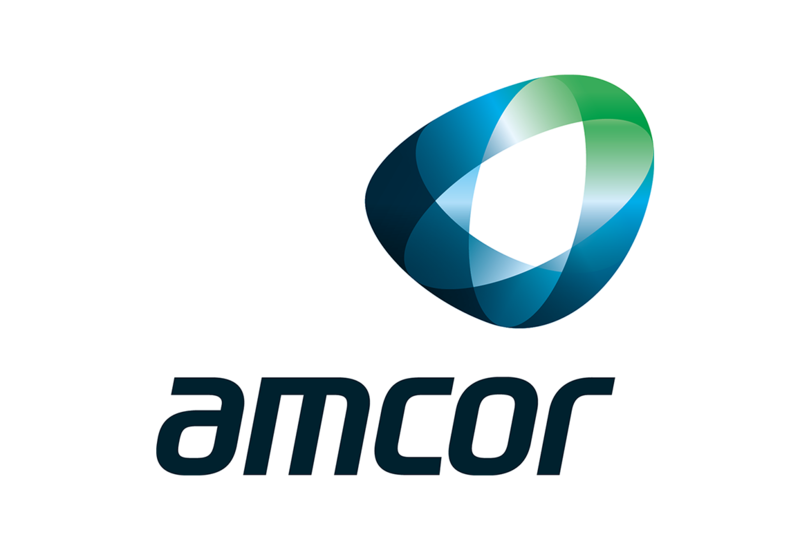 Amcor said in a statement that the transaction has been greenlighted by the European Commission on Tuesday, after the two companies agreed that the merged entity would divest three Bemis plants in the UK and Ireland. The European Commission had previously expressed concerns that the combined company would dwarf its competition in the medical packaging segment, being nearly three times the size of its nearest competitor. According to Amcor, the plants in question have a combined annual revenue of about US$170 million from the sale of flexible packaging for certain healthcare products. The transaction, which was originally announced in mid-2018, has been delayed by the partial US government shutdown but Amcor is confident it will close in ‘the second quarter of 2019’. “The transaction remains subject to regulatory approvals in the US and Brazil, and the companies are in advanced discussions with regulators in both countries,” Amcor said in a statement.